Real-life, honest, vivid stories from writers who have all encountered cancer in some way, and they look to find some meaning from their experience. 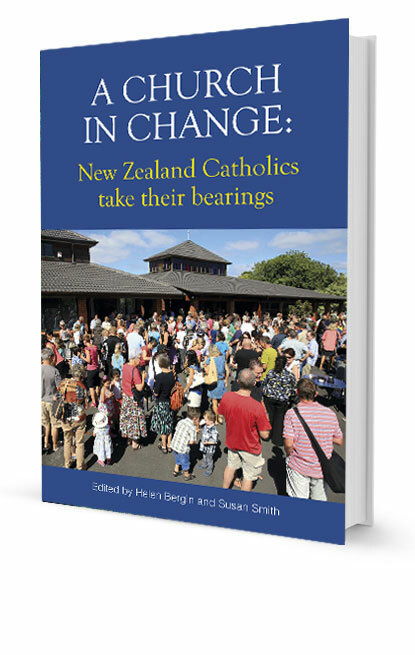 Contributors vary from sufferers, carers, medical professionals, pastors, theologians and scientists. 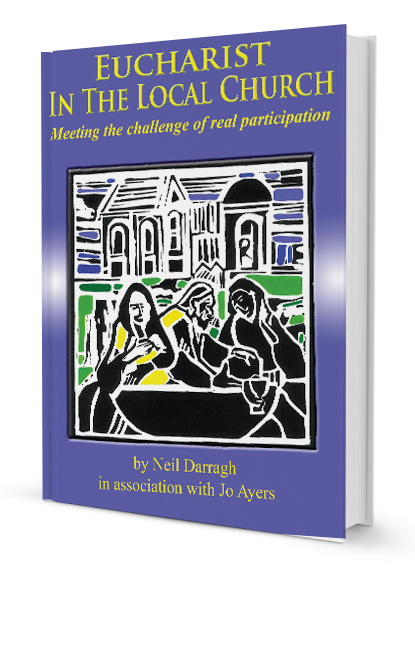 They offer no easy answers but they share a common belief that, within this suffering, there is room for faith and spiritual presence. 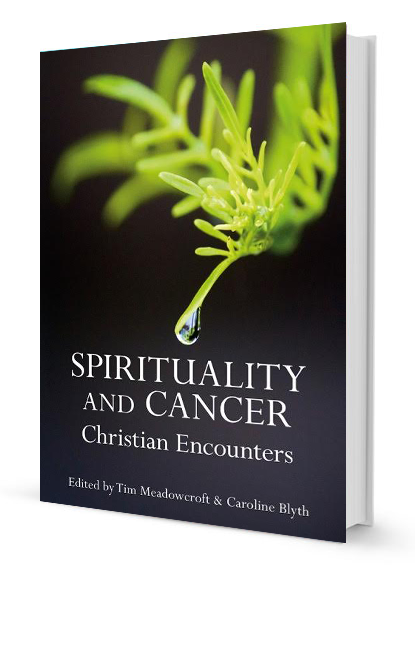 Spirituality and Cancer: Christian Encounters. Cancer disturbs most lives at some point. 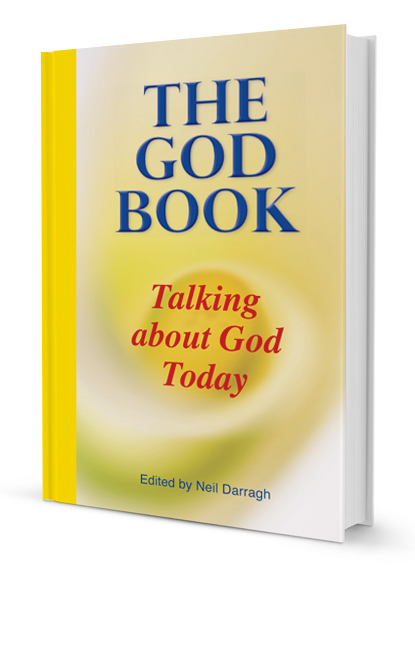 The contributors to this book all seek to find meaning within that experience, as carers, sufferers, medical professionals, pastors, theologians and scientists. They offer no easy answers, but speak with an honesty that reveals the anguish and hope that arises from the presence of cancer in our world. 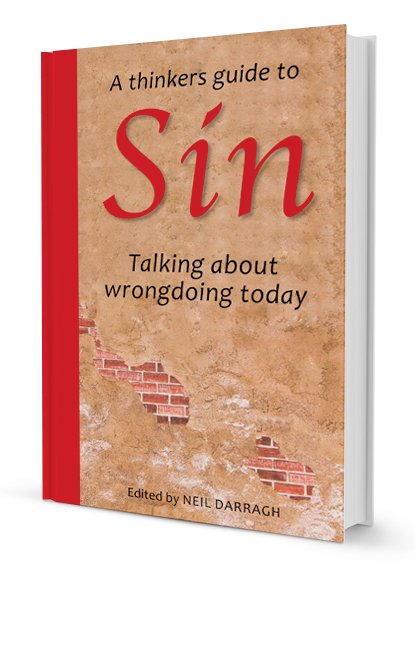 The result is a rich reflection on the spiritual and theological meaning cancer.